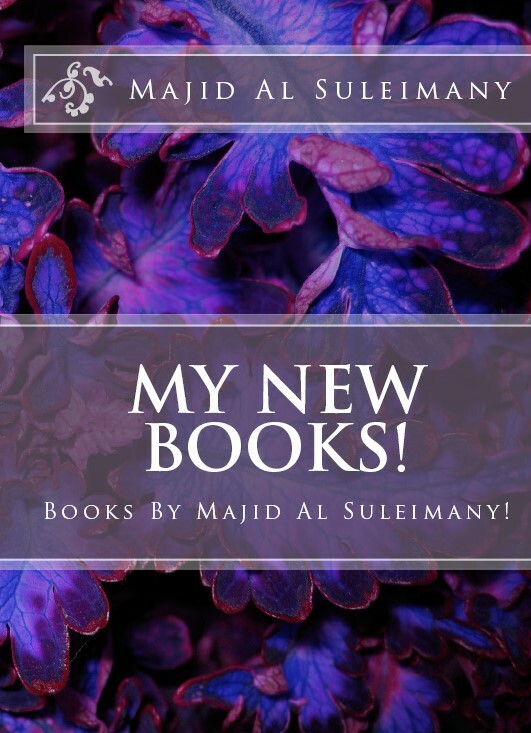 Book – My New Books! 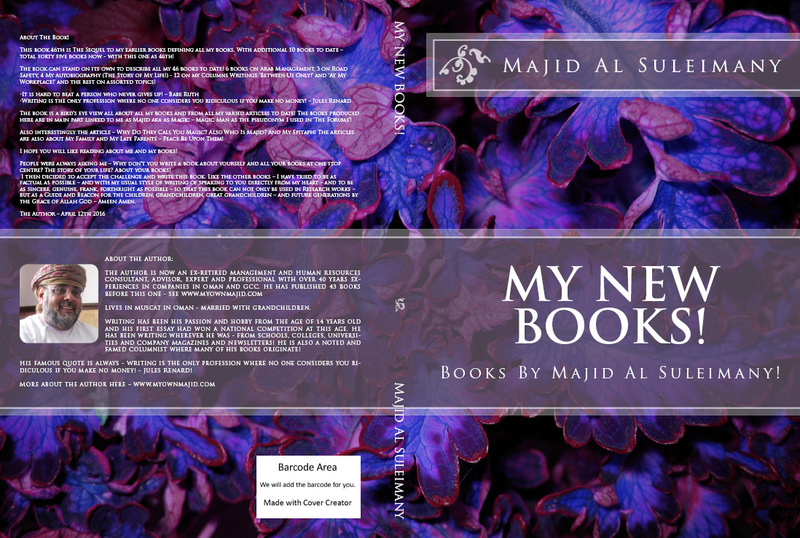 – The Omani Authors' Website! Site For Omani Authors, Writers, Columnists and Artists! Proud of Our Own! This book 46th is The Sequel to my earlier books defining all my books. With additional 10 books to date – total forty five books now – with this one as 46th!